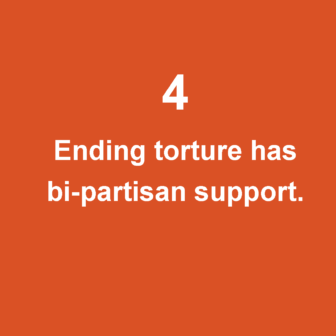 The United States must never again resort to the use of torture. 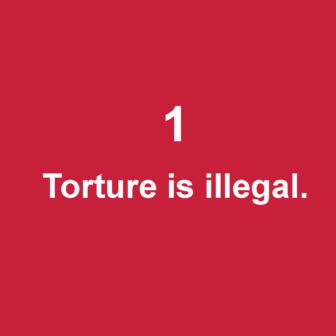 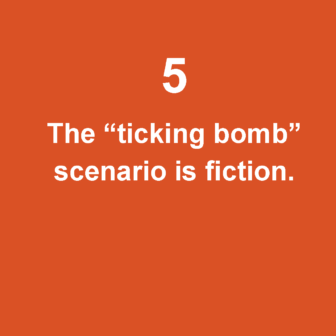 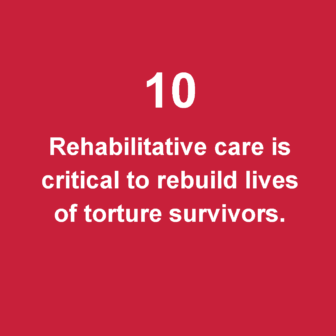 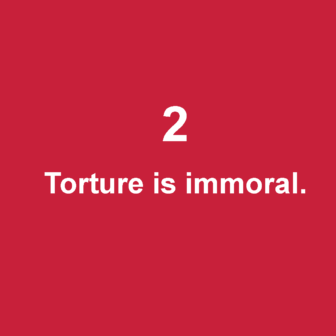 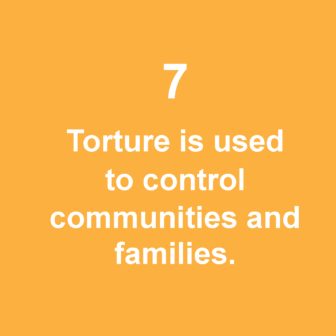 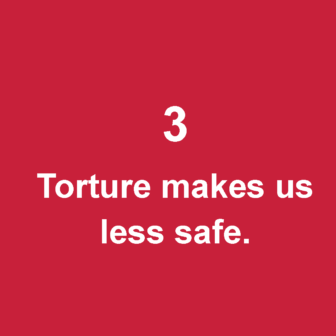 Here are ten facts about torture that everyone must know. 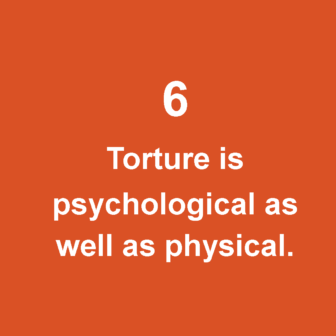 Download the complete Ten Facts About Torture here.